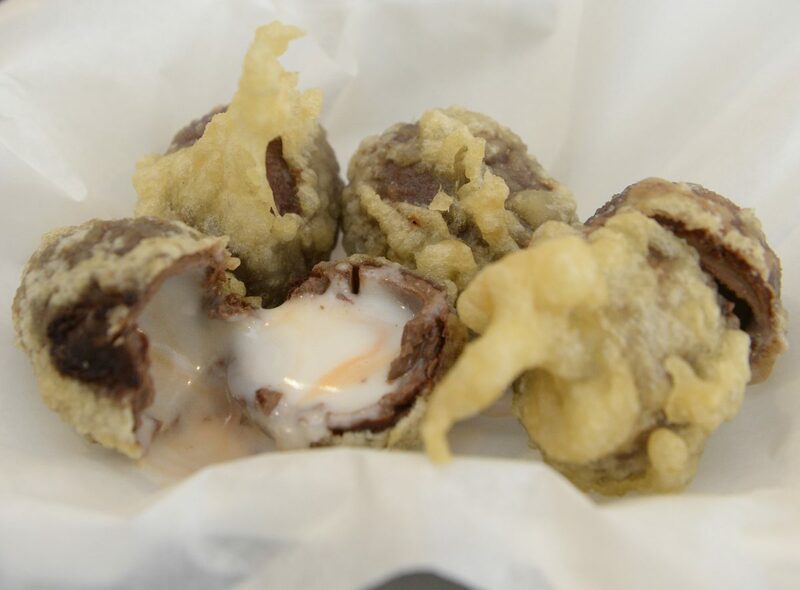 A Scottish chippy has unveiled an Easter version of the deep fried Mars Bar – a battered CREME Egg. 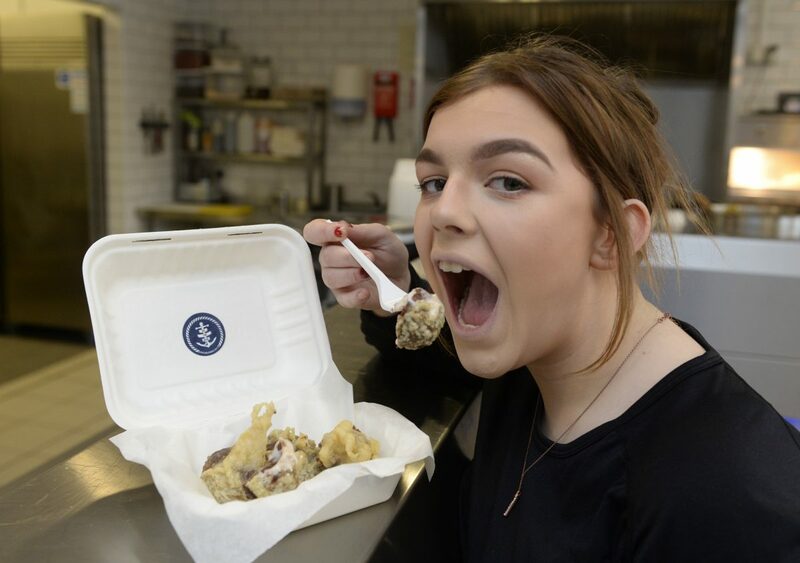 The calorific treat is available at takeaway Off The Hook, in Airdrie, North Lanarkshire. 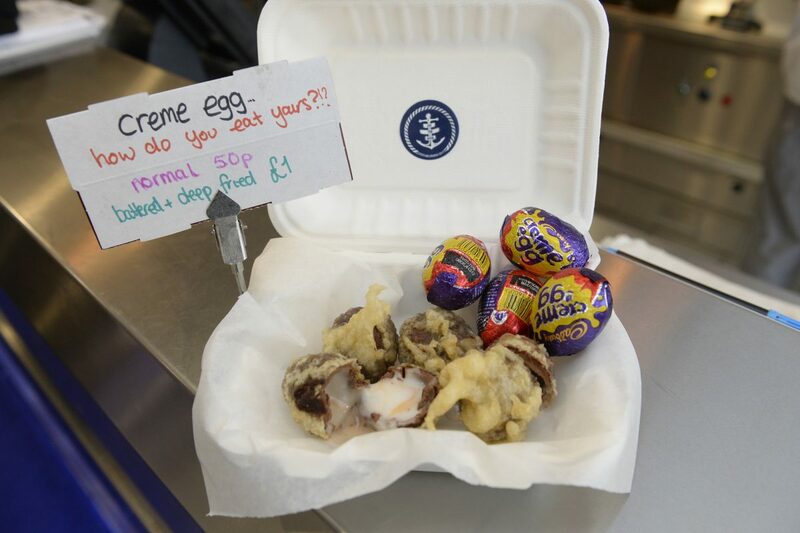 The result was deep fried Creme Eggs – which will be on sale until Easter costing £1. 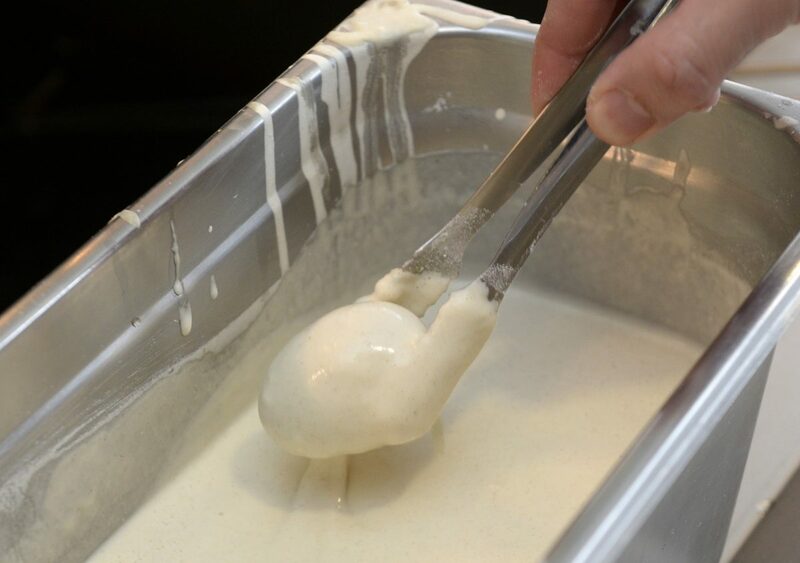 Mum-of-two Lee said: “We have had a lot of people coming in – a lot of people have said it’s disgusting, I think it’s a love or hate thing.